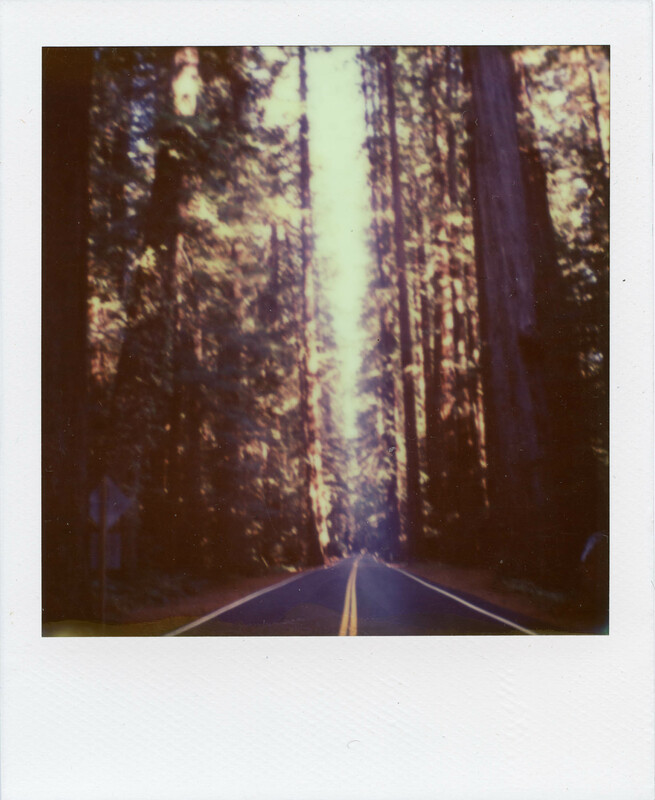 road-tripping through the USA on our way back to NZ in 2013 we drove the avenue of the giants. i remember saying “wow!” a lot. and loved it so much that we stayed in a campground in the Humbolt Redwoods state park, and drove the avenue again the next day.